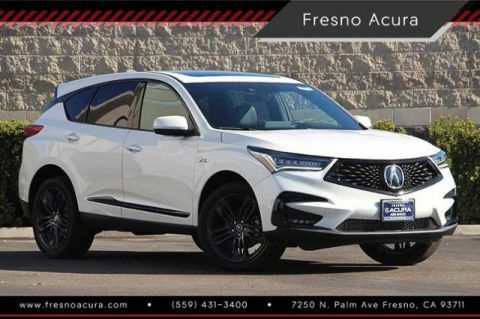 The 5-passenger RDX interior offers plenty of space, with added features to improve functionality. 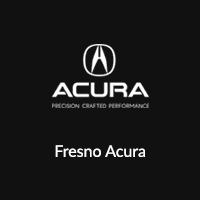 Enjoy greater adaptability on Madera roads. 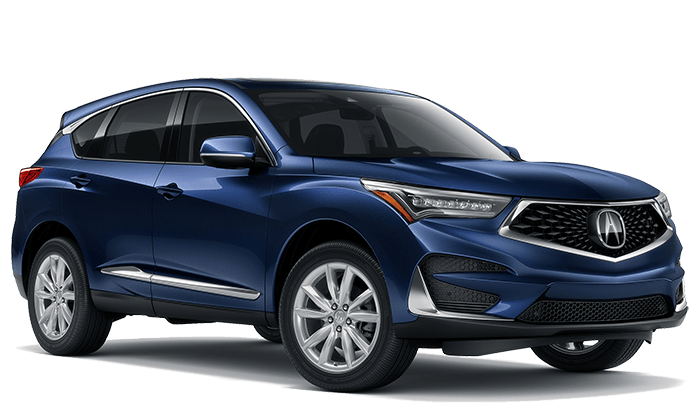 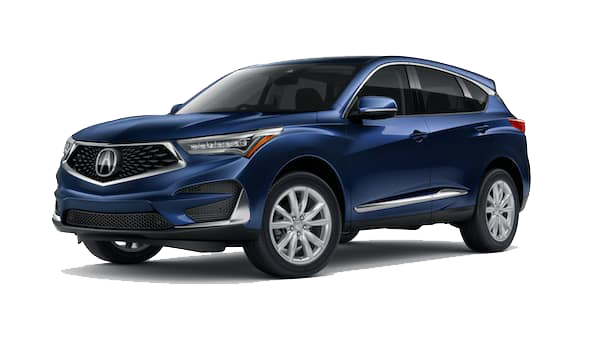 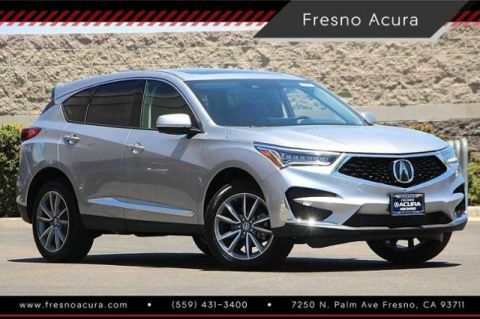 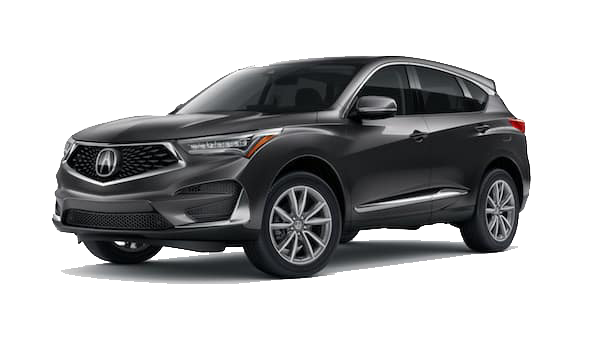 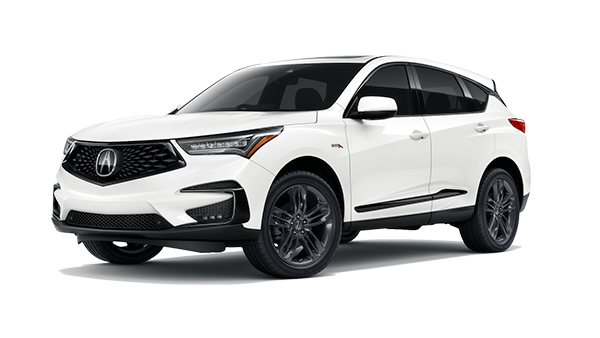 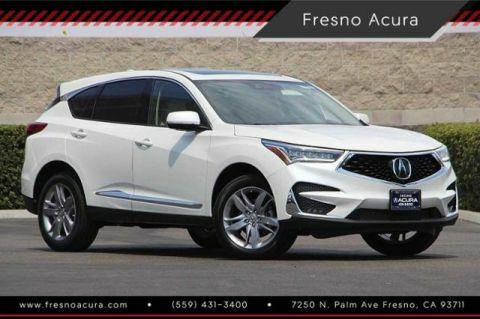 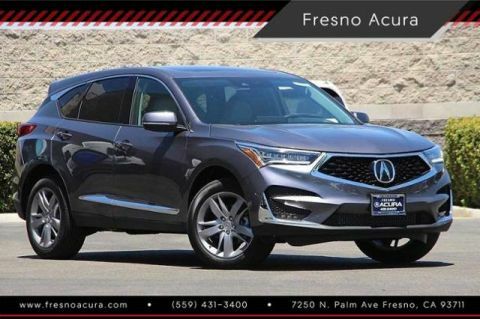 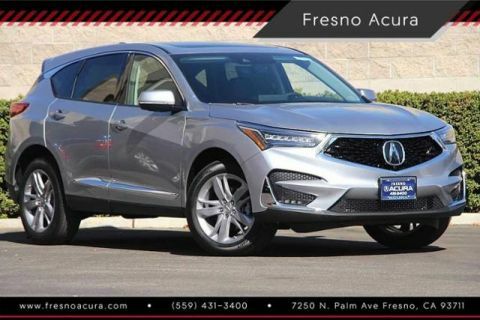 When you bring the Acura RDX Technology Package home to Madera, you’ll find yourself with a vehicle that delivers incredible comfort and convenience with every turn.